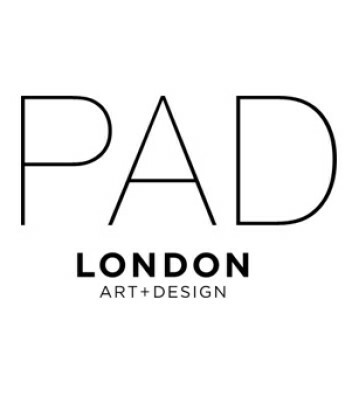 PAD LONDON 2014 / October 13-19th / Berkeley square / W1 Elisabetta Cipriani – Jewellery by Artists is delighted to announce a group show including fifteen of the most well-know international contemporary living artists represented by the Gallery. Among the projects on display, an extraordinary collaboration with internationally acclaimed Rebecca Horn and noted goldsmith Luisa del Valle, that uses the ancient Etruscan technique of crafting, which brings to unique pieces of jewellery conveying a mélange of antiquity and contemporaneity. 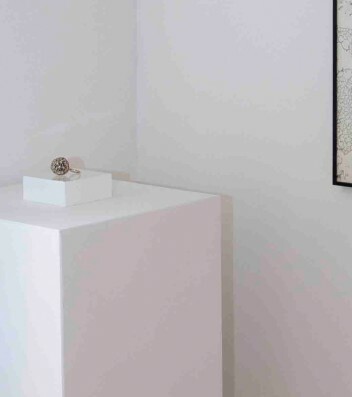 The snail rose gold ring evokes the idea of sensuality, movement and energy present throughout the artist’s ouvre. 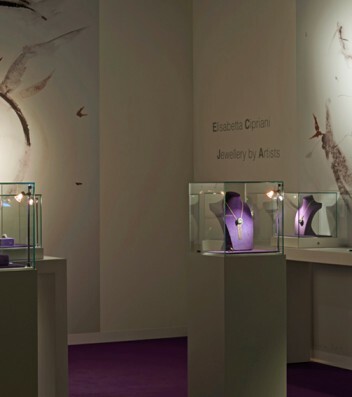 Elisabetta Cipriani – Jewellery by Artists invites well known sculptors and painters to design jewelry as unique wearable sculptures. The gallery is delighted to present an extraordinary collaborative project by the international acclaimed artist Rebecca Horn at Design Miami/ Basel. Horn gracefully shifts from one creative genre to the next as a sculptor who devises surreal extensions to the human body, as a performance artist who directs feature-length films, and as a poet who constructs elaborate mechanized sculptures. Yet, however interdisciplinary her work is, it is all finely interwoven. Themes of human vulnerability, emotional fragility, sexuality and energy pervade her narratives and binds together her production. Elisabetta Cipriani- Jewellery by Artists is delighted to announce the new projects Sospeso by Giorgio Vigna in collaboration with the gallery on Thursday 13th of March from 6-8pm. Giorgio Vigna’s unique jewellery is the essence of natural elements in their most primitive and primordial state. He treads the unusual ground between the real world and the imaginary one, and his creations have the fascination of objects that live in dreams, both familiar and strange. The exhibition "Selected Jewels from Paris / London..." was thought and designed to give people living in London and Paris the opportunity to view the jewellery which has been commissioned by galerie miniMasterpiece and Elisabetta Cipriani and has been designed by international visual artists and designers. The selected pieces of jewellery, which in total are 24 in London and 24 in Paris, have never been shown in a different commercial gallery. 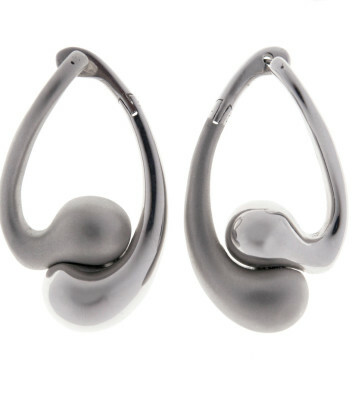 Some of these pieces have been presented in such Museum exhibitions as the wonderful itinerant show "From Picasso to Koons, the Artist as Jeweller" curated by Diane Venet and currently on view at the Seoul Arts Centre.